2014 is still a day left before move to next challenging year: 2015. 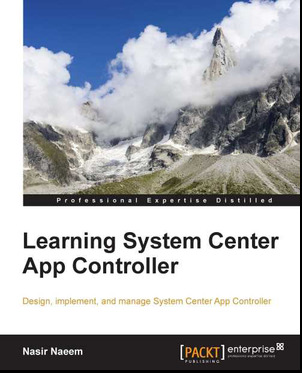 We just received a goods news from Pack Publication that our 3rd Book that we have worked on for the past last couple of month as “Technical Reviewer” has finally published to public and has available in the market. 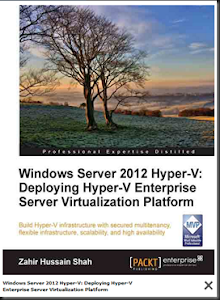 Let welcome “Hyper-V Security” as our 3rd book reviewed. 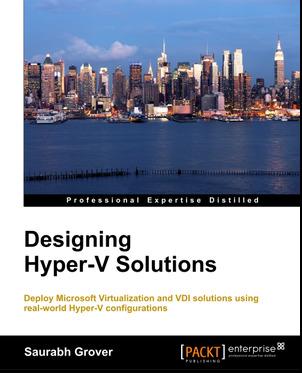 Keeping systems safe and secure is a new challenge for Hyper-V Administrators. 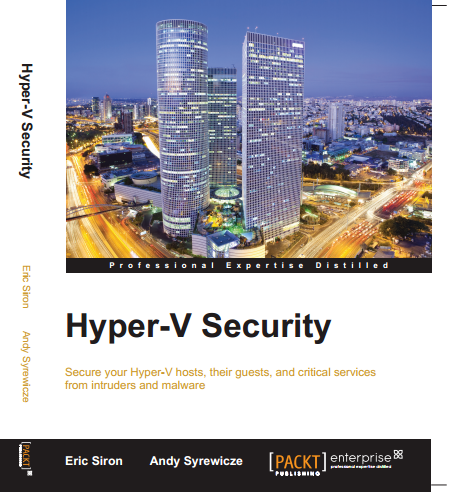 As critical data and systems are transitioned from traditional hardware installations into hypervisor guests, it becomes essential to know how to defend your virtual operating systems from intruders and hackers. 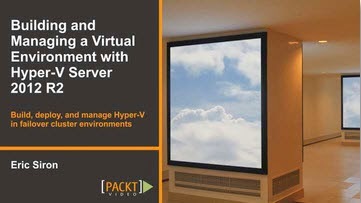 Hyper-V Security is a rapid guide on how to defend your virtual environment from attack. 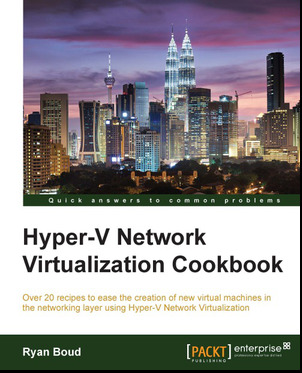 This book takes you step by step through your architecture, showing you practical security solutions to apply in every area. 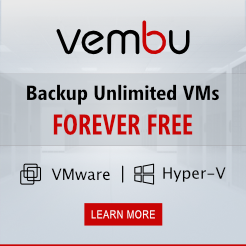 After the basics, you'll learn methods to secure your hosts, delegate security through the web portal, and reduce malware threats.